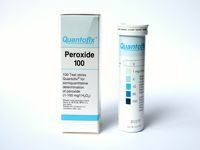 For the chemical determination of water constituents from Alkalinity to Total Hardness. 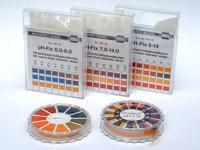 Complete kits for titrimetric and colorimetric measurements. 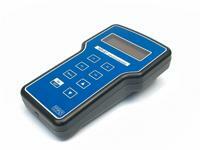 For the calibration of pH, conductivity, TDS and salinity meters. 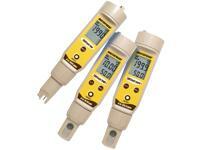 Reference solutions for redox meters. 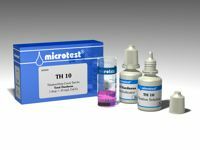 Instruments for the professional user for the determination of pH, temperature, conductivity, salinity, redox and turbidity. 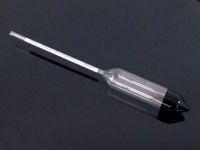 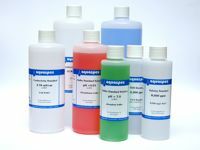 For easy pH determinations in many industrial, medical and environmental applications. 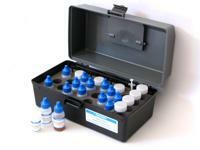 Spare parts for test kits, water sampling containers, carry cases for portable laboratories. 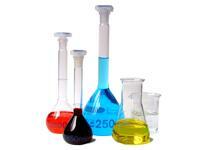 Equipment for physical water testing.